This is a screen-less, water-resistant device that works like a walkie-talkie and puts you in direct contact with your child, but with the connection of a smartphone. 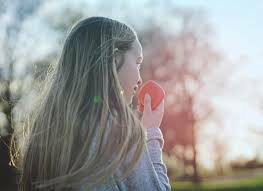 You can connect to your child’s Relay whenever you want from either an app on your smartphone or from another Relay device, and they can contact you by pressing the large button in the middle of the gadget. The Relay uses 4G LTE connectivity so you can check on them, and talk with them, whenever you want – from anywhere you want. Iconic – and a bit ironic too. This is a downgrade to upgrade… and the perfect starter phone for ages 12+, or really anyone nowadays. 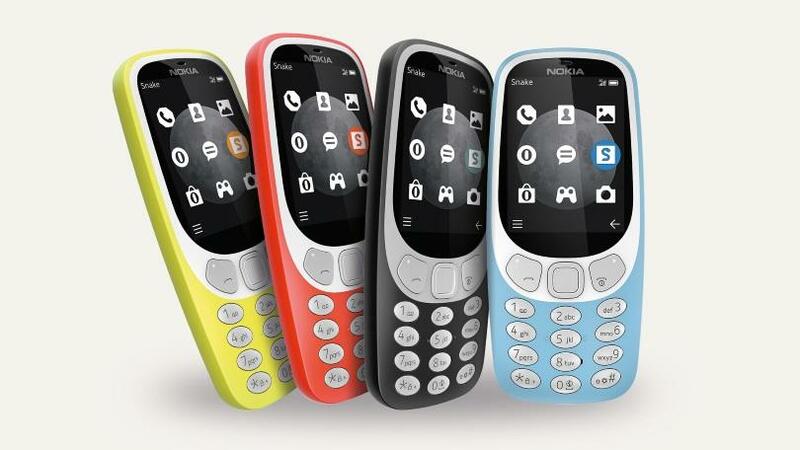 This “not-so-smart phone” is making a giant comeback with its old-school ways, a handful of useful new features, and battery life of up to 27 days of standby time. It has a camera, lightweight apps for Twitter and Facebook, so you can update your social feeds to your heart’s content, and a built-in FM tuner so you can listen to music on the go. Oh, and it comes with the classic Snake game to keep you entertained if you truly get bored. Keep an eye out later this month for their back to school special at Best Buy. 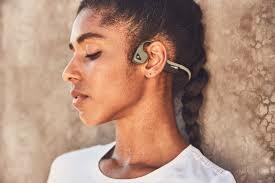 Trekz Air sit on your cheekbones, just in front of your ear and use bone conduction technology to transmit audio waves to the inner ears through the skull, bypassing the eardrums completely. They also let you make and take calls. Functional, flexible and featherweight design, these are truly next-generation headphones. Because not every second can be spent studying the old-fashioned way. This is one of the easiest ways to jump into Virtual Reality. Crazy simple to set up. 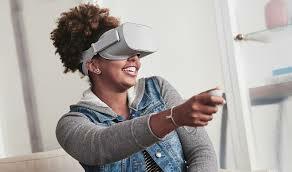 It’s awesome for watching movies or concerts, playing games, or just hanging out with your friends in VR. It’s a completely self-contained, standalone, no-phone-or-PC-necessary VR system. Comfortable design and feel. Sharp-looking display and effective built-in speakers with spatial audio. Hundreds of apps. I recently toured college campuses with my daughter, and these Boosted boards are everywhere! 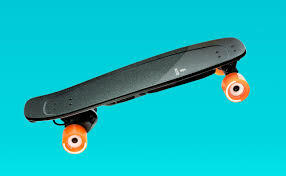 The Boosted Mini is shorter and less expensive than its siblings in the electric skateboard family. This 29.5-inch long model offers a top speed of 18 mph and a range of 7 miles. The smaller size is easier to carry around and fits better under a desk. 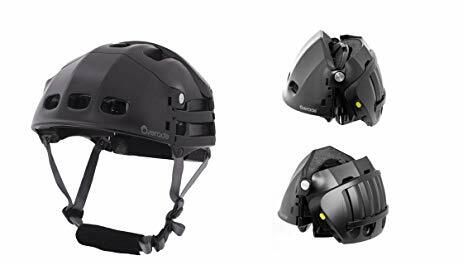 This is the bicycle helmet that folds to 1/3 of its size for easy storage in a backpack or purse. Its unique design allows it to easily fold by unlocking its hinges, then sliding and flipping its four different sections. It has a durable ABS outer shell and an inner shell made of expanded polystyrene foam for enhanced protection.